Harakiki Maru. 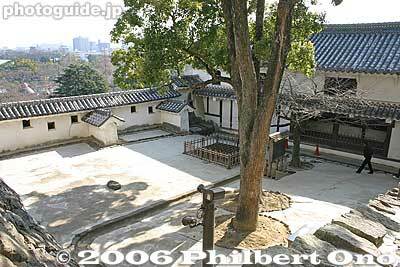 Square where the samurai committed harakiri or seppuku. The well seen in the upper right may have been where the head was washed. The building on the right was actually a defensive post.